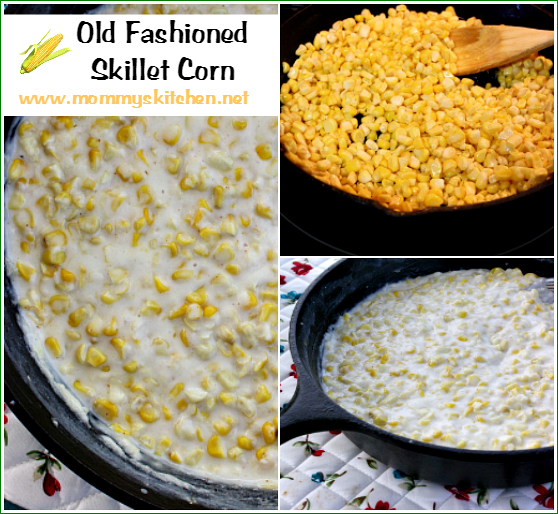 A sweet and savory cream style corn made from fresh corn cut off the cob, sauteed in a cast iron skillet with bacon grease and simmered in a creamy sweet and salty sauce made with flour, a bit of sugar, cream, salt and pepper. This is my favorite recipe for garden fresh corn. Today's recipe will be short and sweet, but no less delicious. When summer rolls around not only is it strawberry season, but, corn is in-season as well. This is the time of year when corn is plentiful, so I love shucking and preparing fresh corn to store in the freezer to enjoy throughout the year. Our favorite way to cook fresh corn on the cob is grilled, but my family really loves creamy skillet corn just as much. Have you ever tried it? Chances are if you live in the South than you have. Skillet Corn is fresh corn that has been scraped off the corn cob and simmered in a creamy sweet and savory buttery sauce. 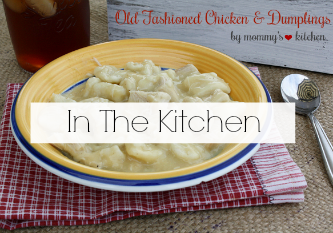 Pure comfort food and a delicious, easy corn side dish that pairs perfectly with beef, chicken or pork. This recipe is a real crowd-pleaser, so be sure to make it for your next get-together. Start by shucking the corn and pulling off silks and rinse under cool running water. Using a knife remove corn from the cob (I use a bundt pan for this part). Using the dull side of your knife, scrape the cob to get all the corn milk as well. Set corn aside. In a large (10 1/2 in) cast iron skillet, add the corn and 2 cups water or (enough to cover the corn). Bring the mixture to a boil, reduce heat and simmer until the corn is soft (about 20 - 30 minutes). Drain the corn and set aside. In a medium size bowl or large measuring cup, add the flour, sugar, salt and pepper, half and half and 1/2 cup water. Whisk the mixture until blended. Pour the milk-flour mixture over the corn and mix until blended. Bring the corn mixture to a boil, reduce heat to med-low and simmer the corn mixture, stirring occasionally for 25-30 minutes until the mixture thickens and becomes creamy. Turn off heat and season with additional salt and pepper before serving. Shuck corn and pull off silk and rinse under cool running water. Using a knife remove corn from the cob (I use a bundt pan for this part). 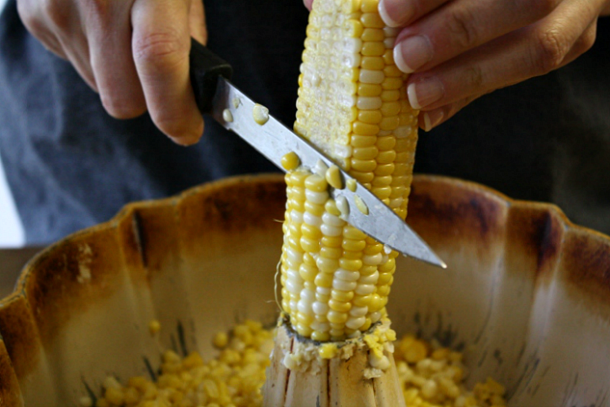 Using the dull side of your knife, scrape the cob to get all the corn milk. Set corn aside. In a large (10 1/2 in) cast iron skillet, add the corn and 2 cups water or (enough to cover corn). Bring the mixture to a boil, reduce heat and simmer until the corn is soft (about 20 - 30 minutes). Drain corn and set aside. Rinse and dry the skillet and return to the stove. Preheat the cast iron skillet over medium-high heat and add the bacon grease, until melted. Add the corn and saute over medium-low heat for about 3-5 minutes. In a medium size bowl or large measuring cup, add the flour, sugar, salt and pepper, half and half and 1/2 cup water. Whisk the mixture until blended. Pour the milk-flour mixture over the corn and mix until blended. Bring the corn mixture to a boil, reduce heat to med-low and simmer the corn mixture, stirring occasionally for 25-30 minutes until the mixture thickens and becomes creamy. Turn of the heat, add the butter and mix until blended. Season with additional salt and pepper before serving. Cook's Note: Frozen corn can be substituted when fresh corn is not in season. Also you can substitute 1 tablespoon honey for the sugar to make creamy honey skillet corn. 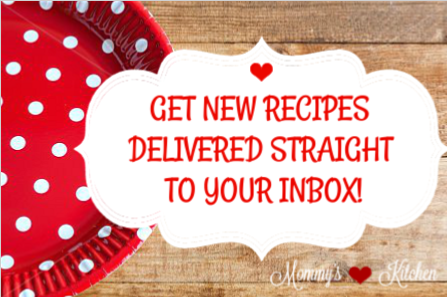 This recipe is shared on Meal Plan Monday! Oh, this is different! I love that it's made in a skillet! I've never actually had creamy corn but I do love corn so this would be great for me to try one day! 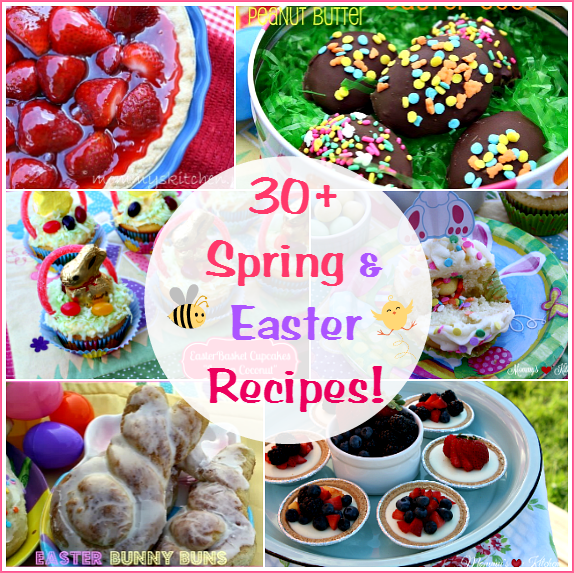 I love trying new recipes out especially when I have my family try them with me. 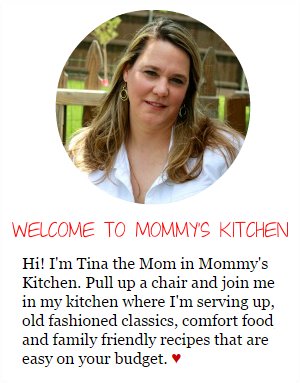 Thank you for sharing a great recipe to try! I love corn its my favorite vegetable. I love skillet corn I like your recipe! Looks delicious and i would love to make this myself. Ohhhhhhhh this looks so incredibly delicious. 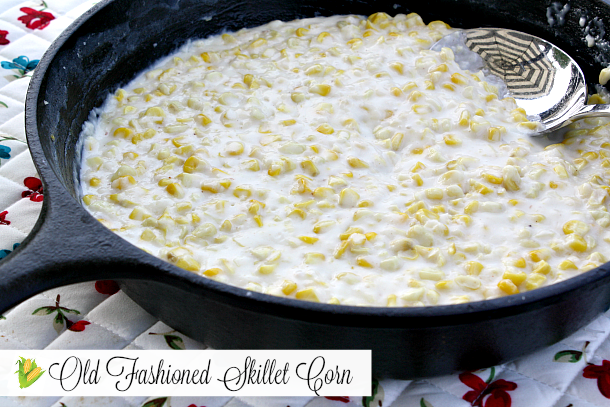 I have never tried to make skillet corn, but i am totally going to try it now. YUMMMMMM! I grew up on an Iowa farm. Every year our little rural church would have a sweet corn fest, of sorts. The men would bring truckloads of sweet corn in from the fields and everybody would process through it. After that .. it was all divided up and families took it home to tuck away in their freezers. When the weather turned cold, my mom would pull some out and make creamed corn. It sure was a treat! Oh Alison how fun is that!!!!! I would love do that in my town. All the traditions back in the day were the best! Born and raised in Iowa myself; I do remember me and mom would sell sweet corn on corner / intersection of our country road. She also canned a lot of corn along with other vegetables, etc that we raised. 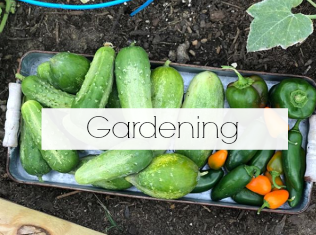 She had a very large garden and done a whole lot of canning. I've actually never had creamed corn, or creamed veggies for that matter. It never really appealed to me, but now that I'm vegan, it does lol! I'd have to modify this recipe but it looks great! Hi Colleen! I have always used my cast iron onto of my glass top range and I haven't had any issues. The Lodge Cast Iron website says they actually use cast iron on their glass top stove all the time. They just make sure not to drop it or move it around on the surface where it can get scratched. So it's OK. I used to always stray away from cast iron pans. Really, I'm not sure why I was scared of them -- but now I love them! 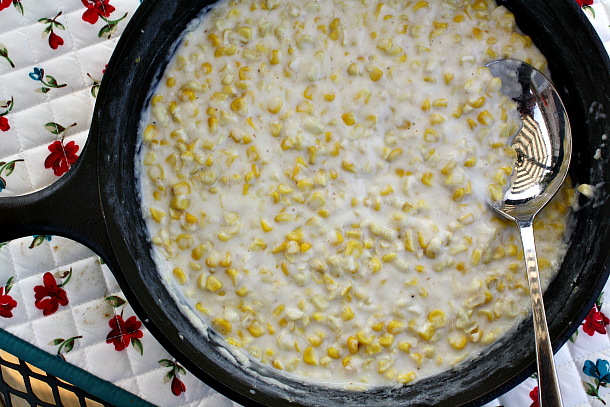 Your skillet corn would instantly become a favorite here! 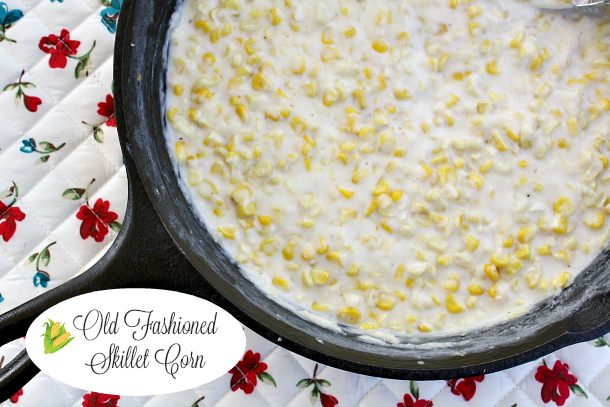 That skillet creamed corn looks delicious! I've never prepared corn that way. We always buy fresh corn from the farmers market in the fall and it's so good. I'll definitely have to try this recipe. This looks so great! 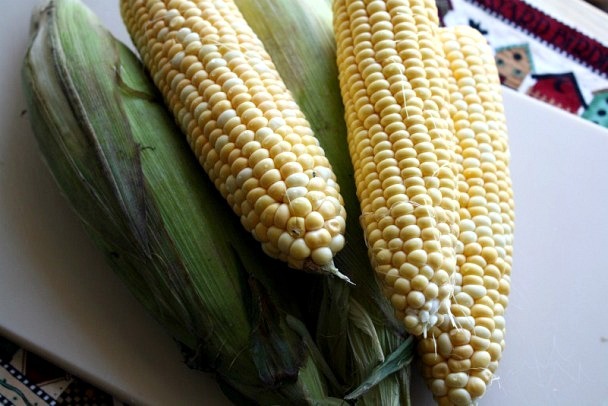 Cream corn used to be a favorite of mine as a kid - to the shock of my Grandmother! 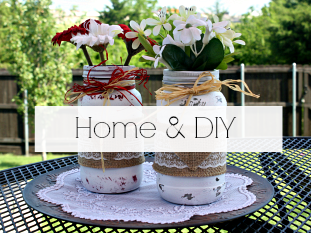 I would love to be able to make it at home! I love skillet corn, plus the market just had corn on the cobb on sale this week. Just in time to make this recipe. Anticipating the openings of the '' Farmers Markets'' so I can make more of this recipe this summer. 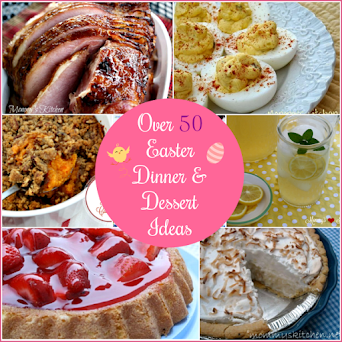 Thanks for all your wonderful recipes that I've tried and loved!